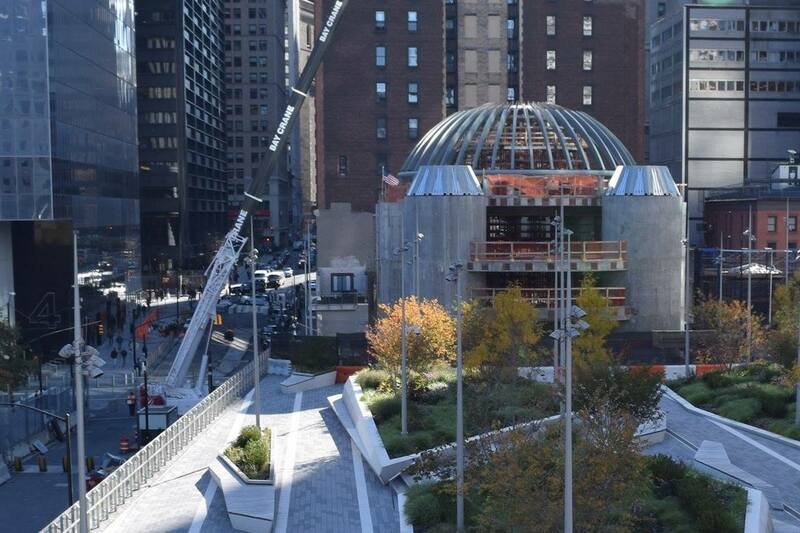 Construction at the site of the St. Nicholas Greek Orthodox National Shrine at Ground Zero in New York City has been halted by the main construction company because the Greek Orthodox Archdiocese of America has defaulted on payments, according to a letter sent by the company to its subcontractors working at the site. The letter from the site’s main contractor, Skanksa USA Building, notifies its subcontractors to withdraw from the building site immediately. A copy of the letter was obtained by The Pappas Post by one of the project’s subcontractors that was working under Skanksa and the validity of the letter was verified by Skanksa. St. Nicholas was the only house of worship destroyed on 9/11 when terrorists struck the World Trade Center. A massive fundraising campaign was undertaken to re-build the church, which was originally founded by Greek immigrants in the early 1900s when the Lower East Side of Manhattan was a thriving ethnic neighborhood. The Greek Orthodox Archdiocese of America has been rocked by a string of financial scandals over the past several months when it was revealed that monies from various restricted funds were “raided” to pay for day to day operations. “Effective December 5, 2017, Skanska USA Building, Inc. (‘Skanska’) has terminated its contract with The Greek Orthodox Archdiocese of America (‘GOA’), on account of GOA’s defaults in making payment under the Owner Contract. Skanska is demobilizing from the Project site. Effective immediately, you are directed to stop all Work under the Subcontract, both on and off the Project site. Take measures to protect and secure your Work, demobilize from the Project site, and coordinate your efforts with Skanska’s project team. If you elect not to remove materials or equipment promptly from the Project site, be advised that you may not be able to recover them later. Contact the Skanska project team concerning the transfer or cancellation of any permits you may have procured for the Project. Skanska is continuing its pursuit of payment from GOA under the Owner Contract, together with any other remedies it may have on account of GOA’s breaches. We will advise you when there is progress toward a resolution with GOA. UPDATED Wednesday, December 6, 2017 with official statement from Skanksa USA here. More and more people than ever before are reading The Pappas Post and despite increasing costs to maintain the site and provide you with the quality content that you deserve, I will never “force” you to pay for our website or add a paywall. I believe in the democracy of the internet and want to keep this site and its enriching content free for everyone. But at the same time I’m asking those who frequent the site to chip in and help keep it both high quality— and free. We’ve implemented a “free-will” annual subscription for those who want to support our efforts. I guess it’s fair to call it a philotimo subscription… because you don’t have to do it but it’s really the right thing to do if you love the site and the content we publish. 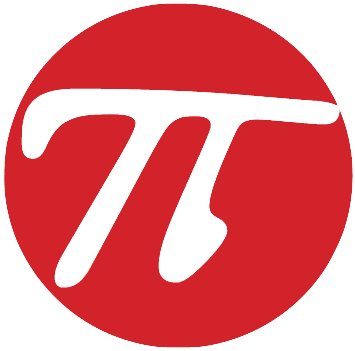 So if you like The Pappas Post and want to help, please consider becoming a “philotimo subscriber”. Click here to subscribe. If you’d rather make a one time donation, we will gladly accept any amount, with appreciation. Click here to donate any amount.